A Heartland athlete and honors student has been recognized by the American Association of Community Colleges for high achievement. 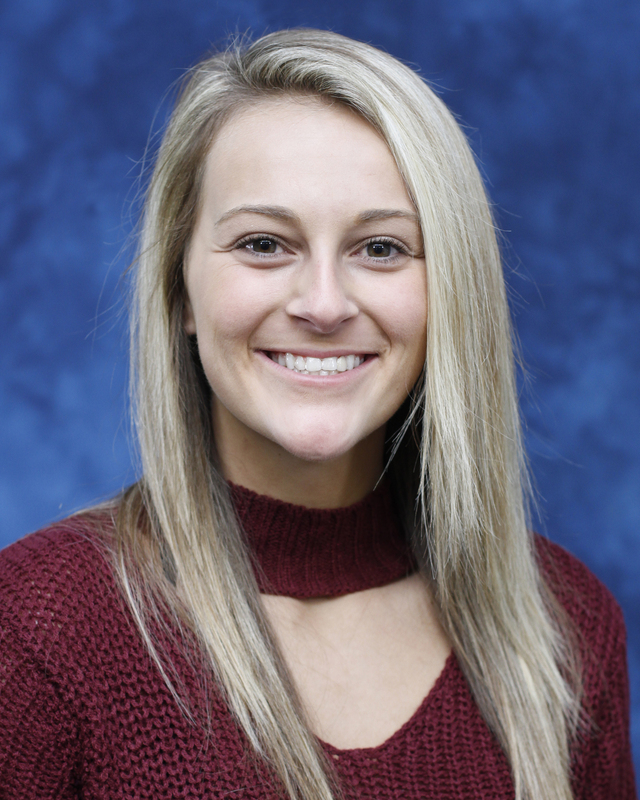 Kaylee Burton has been named to the All-Illinois Academic Team by Phi Theta Kappa, the international two-year college honor society. Team members are chosen from among community college students across the state on the basis of academic achievement, leadership, and service work. Kaylee hails from Williamsville, Illinois. At Heartland she studies Sport Management and plays shortstop for the Hawks softball team. With a 4.0 GPA, Kaylee is an academic all-American and Dean’s List honoree. Kaylee was acknowledged for her achievements this month at the Heartland Board of Trustees meeting and also at the Phi Theta Kappa Awards Banquet hosted by the Illinois Community College Trustees Association at the President Abraham Lincoln Hotel in Springfield. The All-Illinois Academic Team is sponsored annually by Phi Theta Kappa, USA Today, and the American Association of Community Colleges. The recognition honors outstanding community college students who show intellectual rigor in their course of study, demonstrate academic, leadership, and civic growth and who extend their community college education to better themselves, their schools and their communities.